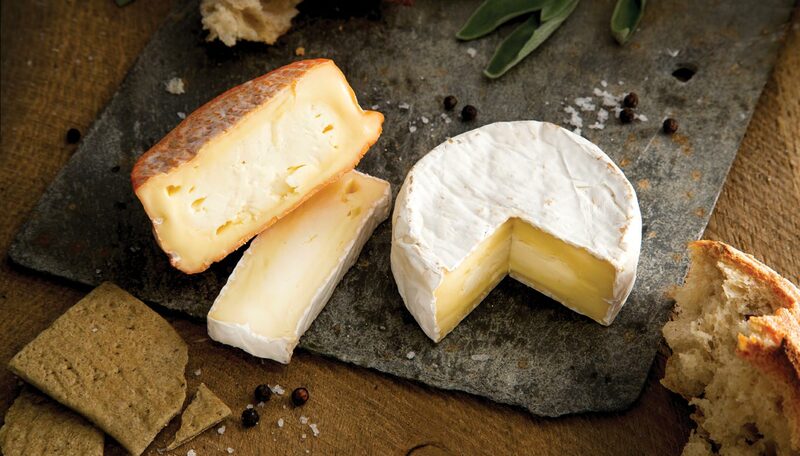 You’ve met some of the personalities in the Curds & Croust unique line up off artisan, specialist soft cheeses. 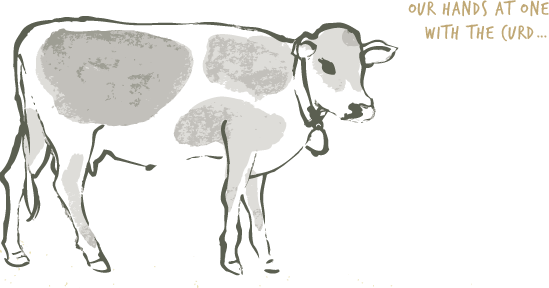 They are made with passion and an unrivalled knowledge and experience; we truly are at one with the curd. Everything is done without compromise under the perfectionist gaze nose and palate of our master cheesemaker, Martin Gaylard, who’s been dedicated to crafting prestige soft cheeses since boyhood. 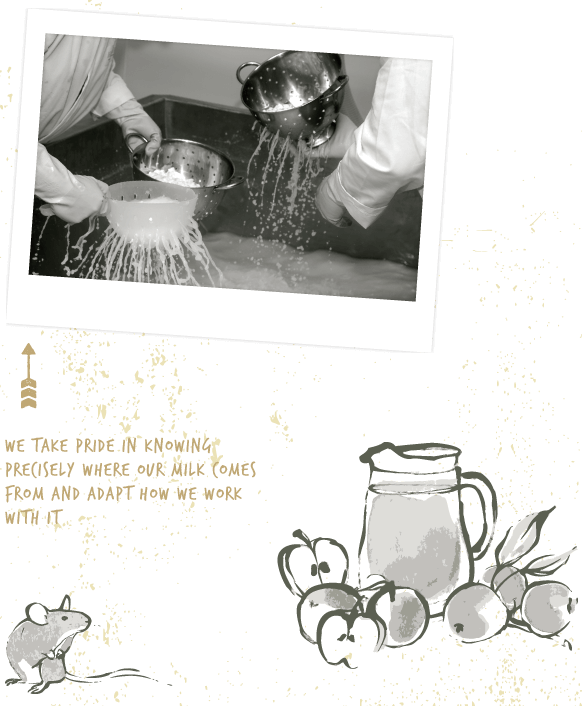 And we know all the ins and outs of our other ingredients too – the Cornish cider that bathes the Russet Squire – how much to use, how often, at what temperature and for how long. And that top quality truffle oil that so subtly perfumes the truly unique Truffler. We adapt the way we work based on the knowledge that the key to a great cheese is both the detail and the love that goes into working at one with the curd. 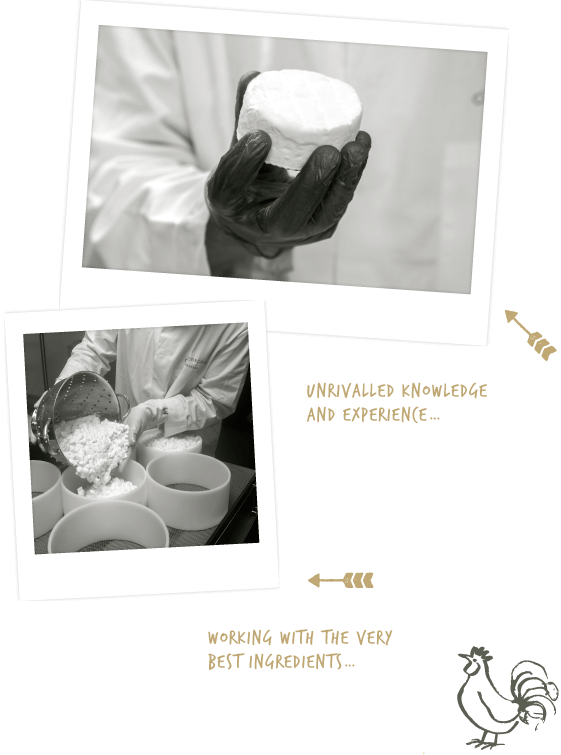 It’s all part of Curds & Croust’s relentless and forever curious approach to the art, the craft and, yes, the science of great cheese making. You will find us redefining time-served recipes and constantly seeking out new and rare flavours and textures to bring the very best quality to well thought out cheeseboards.